Did you hear? 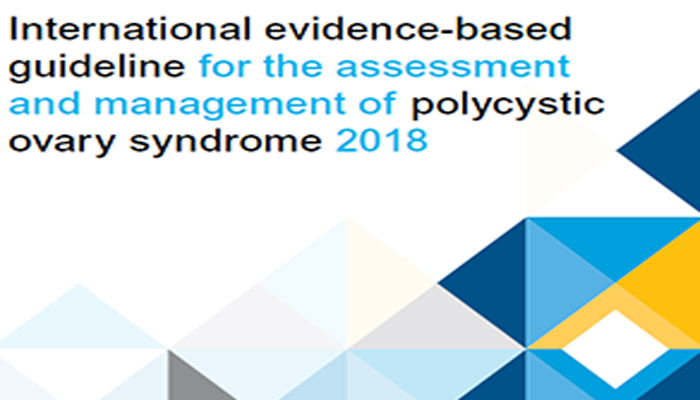 The newly released International evidence-based guidelines for the assessment and management of Polycystic Ovary Syndrome (PCOS) were released this week. Designed to provide clear information to assist clinical decision making and support optimal patient care, these guidelines encompass the culmination of the work of over 3,000 health professionals and consumers internationally. These guidelines reflect the newest advancements in PCOS research and offer more insight into better managing and treating PCOS. Here’s what they got right-and wrong! September is PCOS Awareness Month. 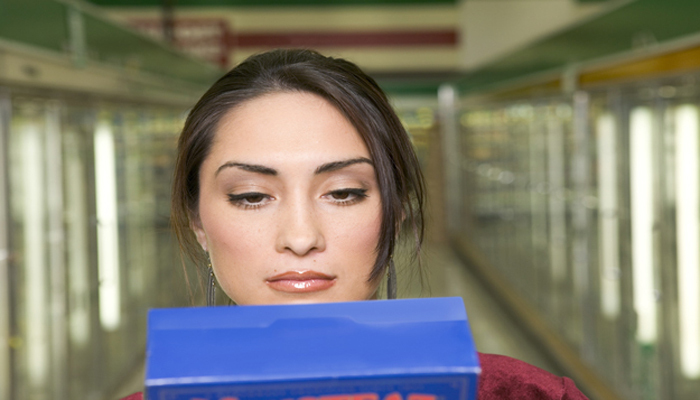 Here are 30 interesting facts about this overlooked and under recognized condition that affect at least 10% of women in the United States. 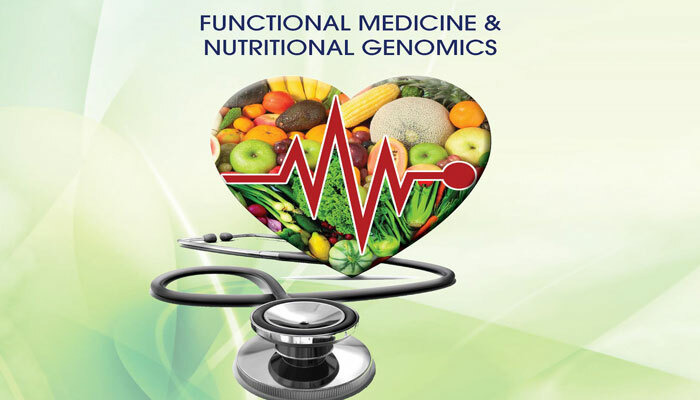 I am honored to have been invited to contribute a chapter titled, The Functional Nutrition Approach to Treating Polycystic Ovary Syndrome for the American Association of Physicians of Indian Origin (AAPI) Nutrition Guide to Optimal Health: Using Principles of Functional Medicine & Nutritional Genomics. Find out how you can access this information-packed book for FREE! You may have first seen PCOS advocate Ashley Levinson on the Discovery Health Channel show Mystery Diagnosis, which highlighted PCOS. Ashley has been a PCOS Awareness Advocate for over 16 years, serving her mission and passion to bring more awareness to a syndrome that affects so many, including herself. She has served as an executive and advisor to many PCOS and Women’s Health Organizations and has made multiple appearances including Woman’s World, Fox News and was Glamour Magazine’s finalist for Woman of the Year in 2008. Here she is to tell us why PCOS awareness needs to be part of every woman’s treatment plan. The new Precision Medicine PCOS Program, is the first of its kind. Precision medicine takes a customized approach to your health by looking at your specific genes and their interactions, your specific environment and lifestyle and then tailoring prevention and treatment to you. Your healthcare is personalized to you and so the term Personalized Medicine is also being used. Sonya Satveit, its founder, is here to tell us more about this groundbreaking initiative that’s even got the support of the President of the United States.